Manufacturers of Construction and Industrial Sealants for the Professional. 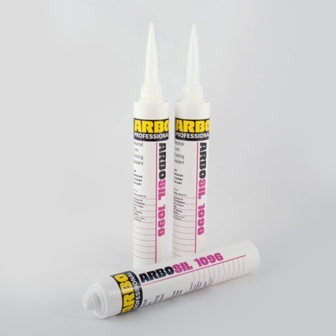 Our ARBO® brand sealants are respected throughout the building, glazing and construction industries by architects and contractors, and with specialist products available for marine, automotive and industrial sectors we have a broad customer base. 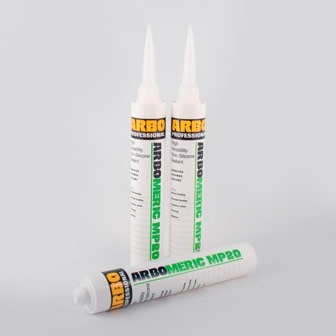 As a dedicated sealant manufacture we are able to supply products to meet virtually any requirement and our in-house research and development facilities are able to taylor-make sealants for more specialized applications and for colour matching to order. 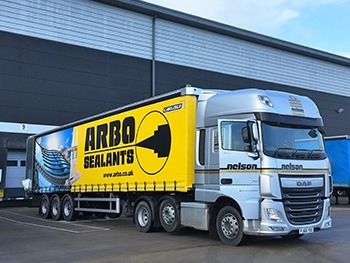 Arbo Façade Solutions have developed their own EPDM membranes to seal internally between window frames and a variety of substrates using high-quality EPDM utilising solvent-free adhesives. This green system helps the building achieve Document L.
For a quote or technical enquiry, contact us! 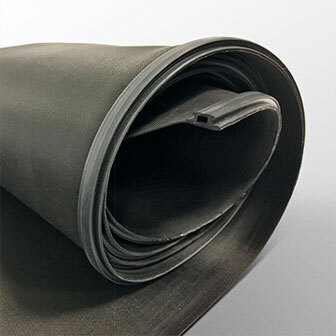 Discover the ARBO® EPDM projects. 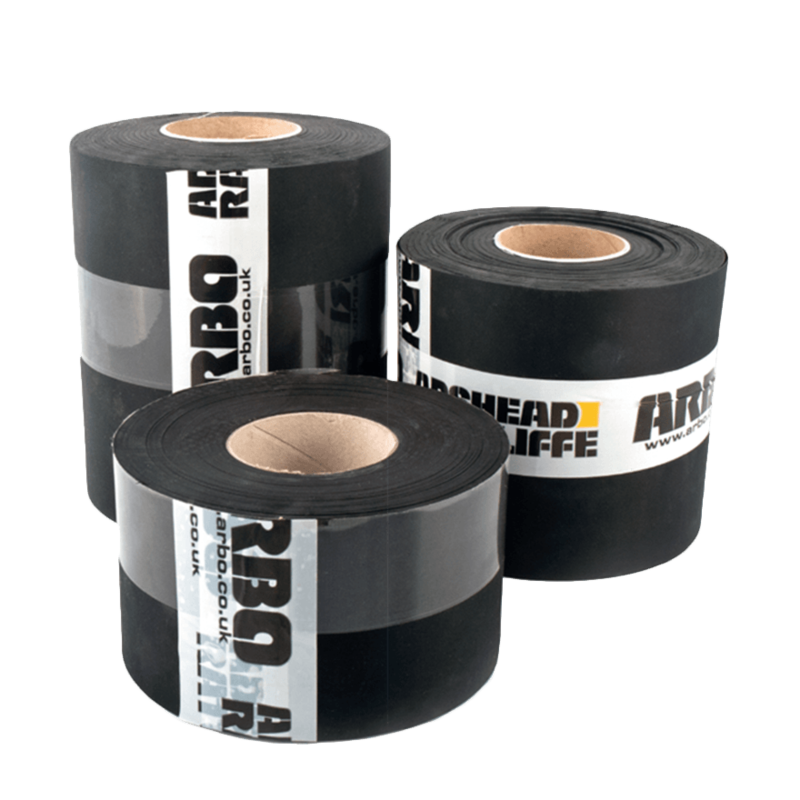 EPDM system to seal internally between window frames and a variety of substrates using high quality EPDM utilising solvent free adhesives. This green system helps the building achieve Document L.
This important detail can no longer be ignored. 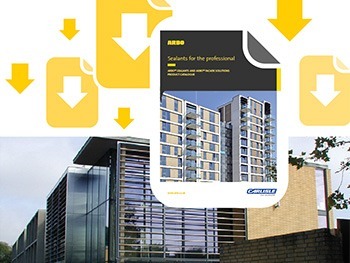 Responsible fabricators and installers are being asked by main contractors ‘to seal that gap’. 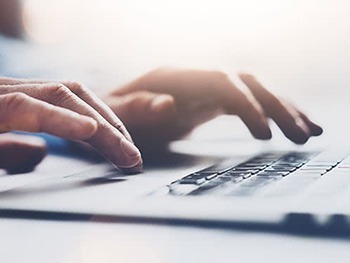 Legislation is going to get tougher in the future, and your clients will be expecting you to provide a robust solution at this detail for certification of the building. 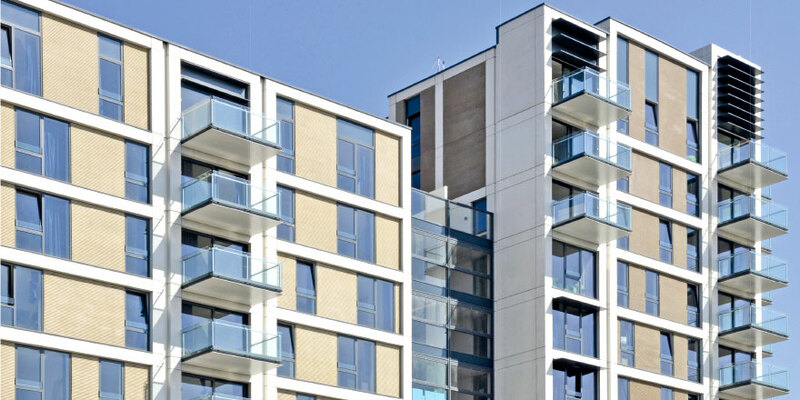 We can help by specifying and carrying out site visits to ensure successful completion of contract. 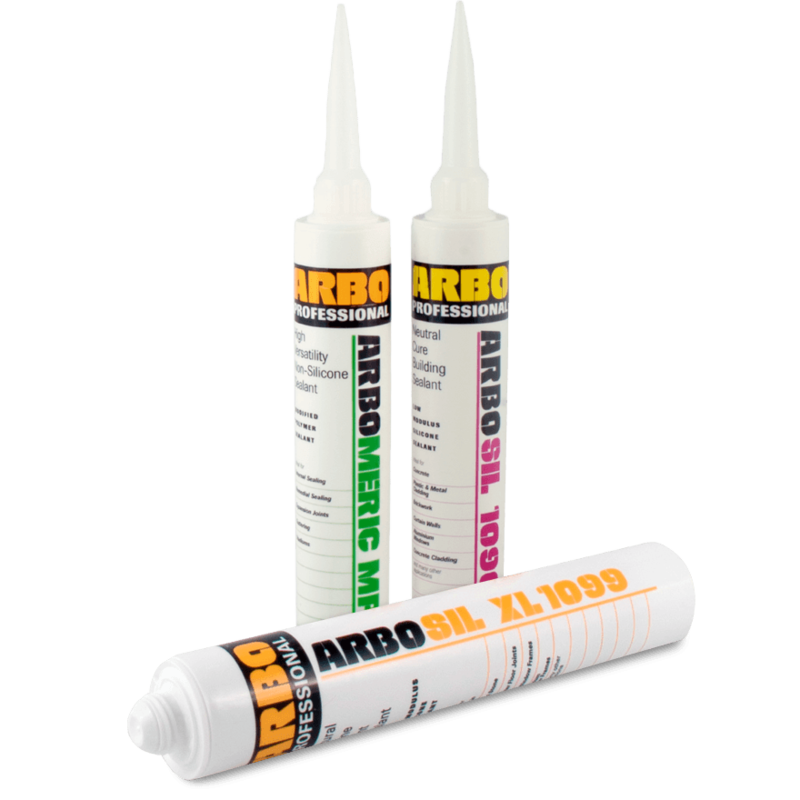 Our extensive range of ARBO sealants is available to buy in the UK and many parts of the world, please click below for further information. Our four distribution centres are conveniently located for placing your order over the counter or collections. For all trade and distribution enquiries, please contact our dedicated exports team.